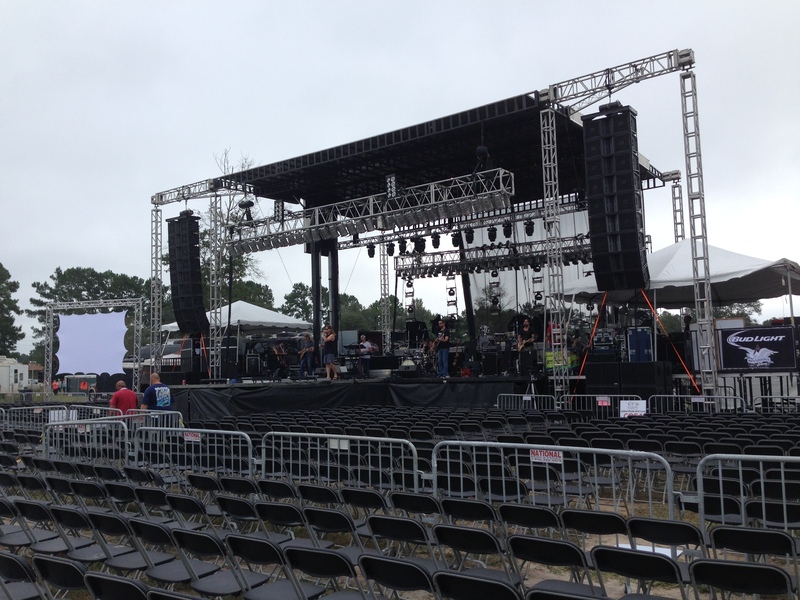 Southern Sound and Lighting can provide mobile or permanent stage’s for concerts, festivals and events in Jacksonville and the surrounding areas. 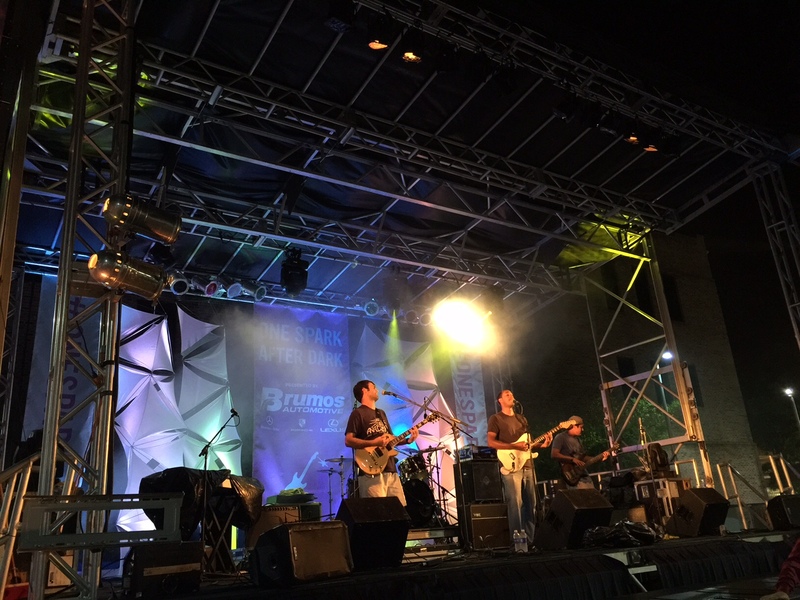 Our mobile stages have been used multiple times in downtown Jacksonville for different festivals and events in, St. Augustine, Orange Park, Fernandina Beach and Yulee. We have two standard mobile stage options; 24×32 and 40×40. Each one of these stages can be increased in size with additional loading docks, side stages for monitor world and/or cat walks. Mobile stages have many benefits to them such as quicker set up and take down times. Our mobile stages also allow us to hang lights, line arrays, banners and signs from the roof and outriggers. If you need a custom built stage, we can do that too. 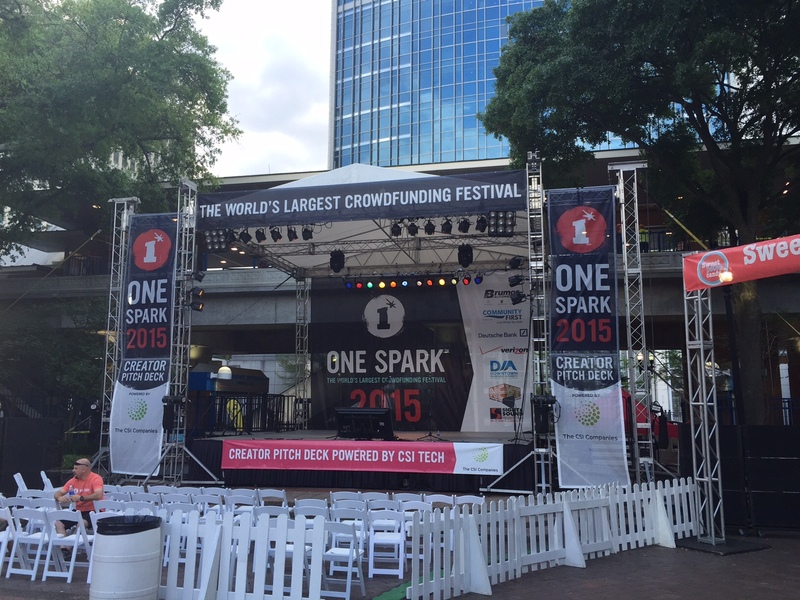 We can offer you custom configured stage that specifically fits in Hemming Plaza if needed. When events are in interesting spaces, we can help! Southern Sound and Lighting can help built a stage and roof system to fit almost any dimension and space. Call us today for a custom quote for your stage rental needs!